The EE workshops are open to human resource executives and practitioners; assigned senior EE managers/transformation managers; EE Forum members; academics’; trade unions and employees. According to the 16th CEE Annual Report in 2015, a total of 25 030 Employment Equity reports were submitted compared to 24 291 reports in 2014, representing a slight increase i.e. three percent. 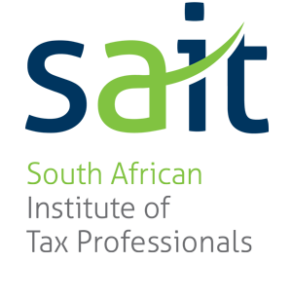 Since the enactment of the Employment Equity Amendment Act on 1 August 2014, all designated employers as well as those who reports voluntarily are required to report annually in terms of Section 21. Venues for the rest of the Employment Equity roadshows will be confirmed in due course. The EE national roadshows presentations will be held from 09:00-14:00. Meanwhile, the EE Online and Manual reporting season opens on 01 September 2016. 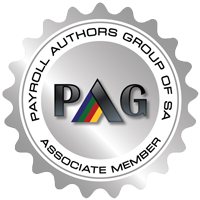 Pay Solutions highly qualified HR Consultants can assist with all aspects of HR including Employment Equity Submissions. Give us a call today!